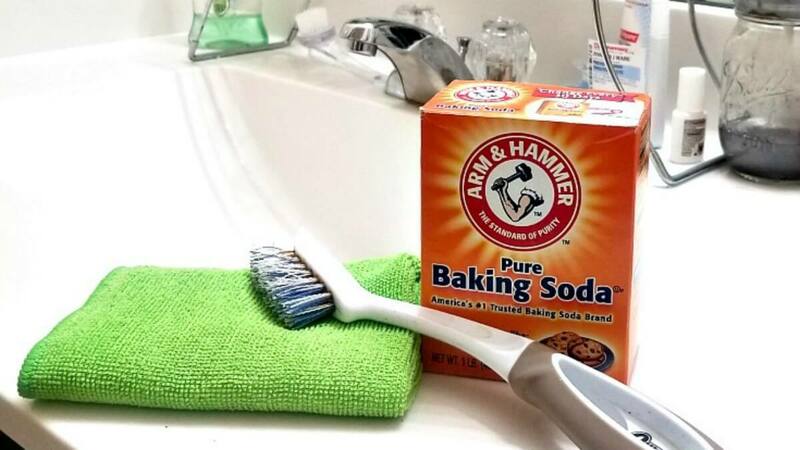 Apart from baking and using it for beauty remedies, you can also use baking soda for your cleaning purposes and it is a hardy cleaner which cleans out almost everything. All you need to do is pour some baking soda and rub with bit water in the dirty place and you are done. 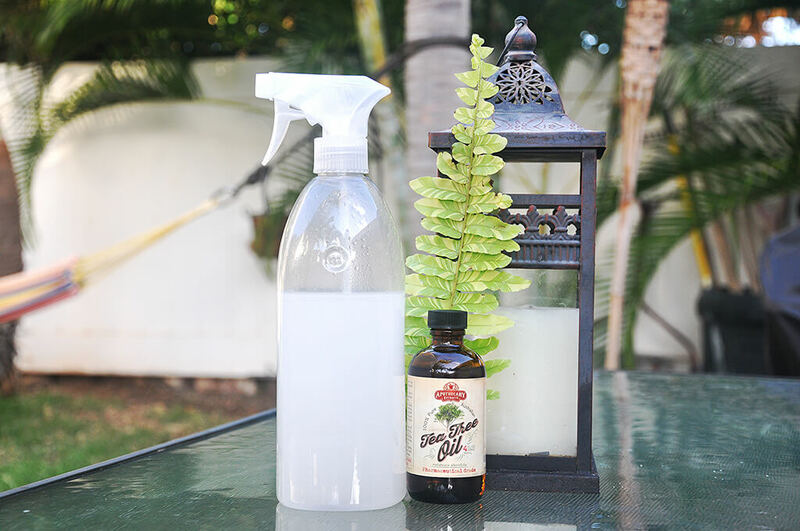 This is a versatile supplement which can be used to clean your home and as it is a cheap option so you don’t have to think twice before having it. This can be used to unclog basins as well as pipe and to do so you just have to add it a bit with hot water and make the solution go through the clogged pipe. 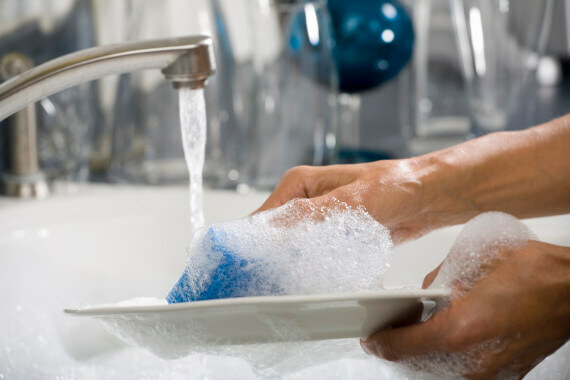 Liquid soaps are a common thing in today’s life and there is hardly anyone who doesn’t have liquid dish soap at home and apart from using it to clean utensils you can also use it to clean your clothes, makeup brushes and can even be used to clean window glasses. 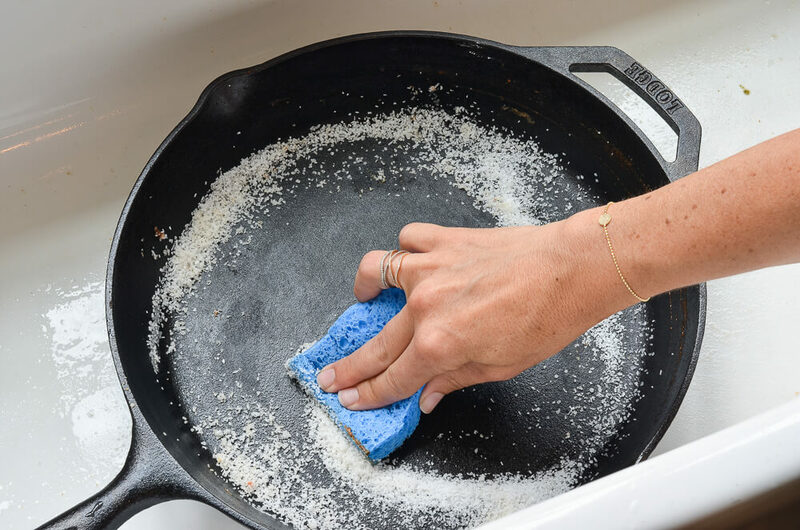 Salt is not only a tastemaker but also a cleaner and being it a necessity so every house has got salt for sure and at times if you run out of dish wash then you can use salt to scrub out the dirt and it is extremely cheap in price so you would never regret using salt as a cleaner. 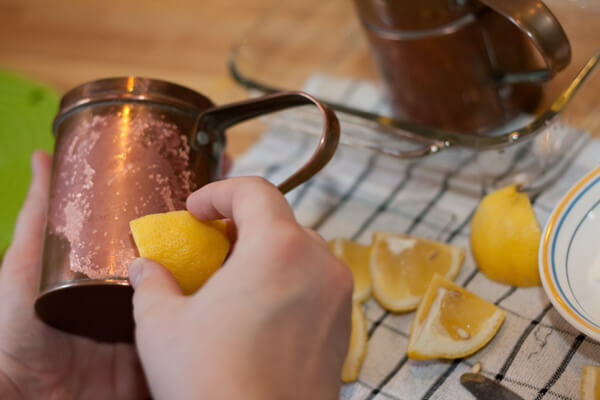 If you already have made lemonade out of a lemon then do not throw out the lemon peel rather you can use them in cleaning your glasses as well as iron because lemon is rich in acid so it would help you in getting rid of any stubborn mark and you can also use it to clean clothes. Cotton balls come handy when you cannot find any cleaning cloths and with the cotton ball you can easily clean small things delicately such as phone screen, small spoons, show pieces and many more are there in the list. 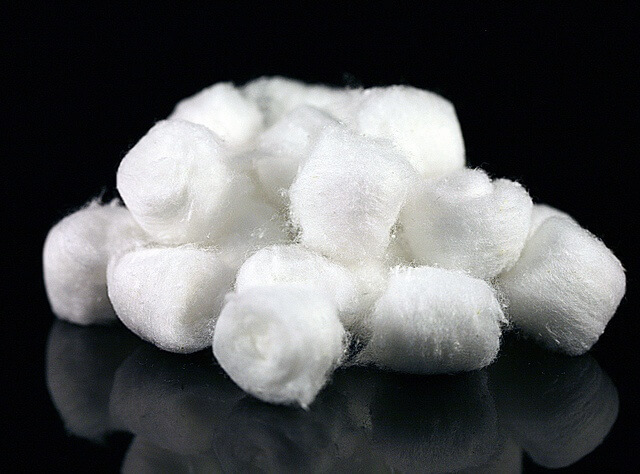 The best thing about cotton balls is they are totally inexpensive and almost every person has cotton balls in their house which makes it easily available stuff. This is exclusively for adults and not recommended for kids because handling this by kids may prove to be a bit dangerous. 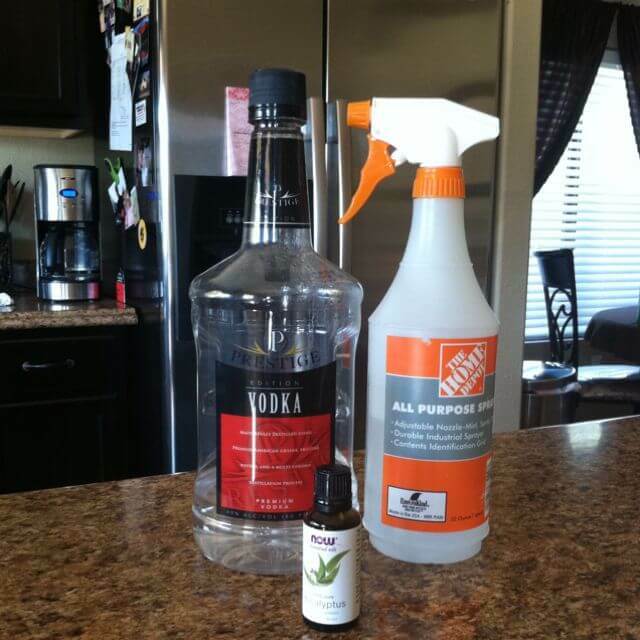 Rubbing alcohol can be purchased from any chemist shop in few rupees and you can also have cheap vodka instead and get them in cleaning surfaces and they would also kill germs but both of them needs to be handled with care. This is one of the most inexpensive things to clean your house with and it works really well so you won’t regret having one pack for your cleaning purposes. 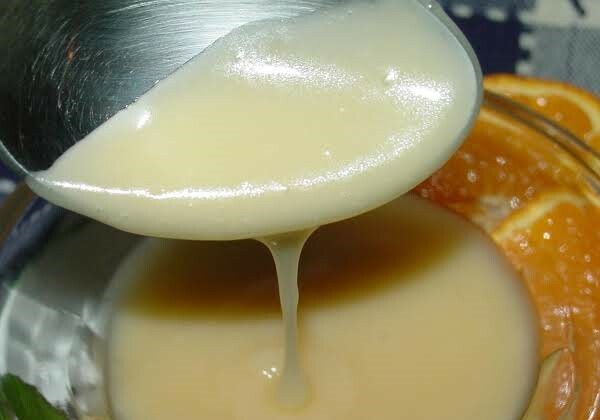 You can literally add a few drops of water and make a thick paste out of it and clean your glasses with this paste and in this way, you would have the best shinning cleaned glasses. 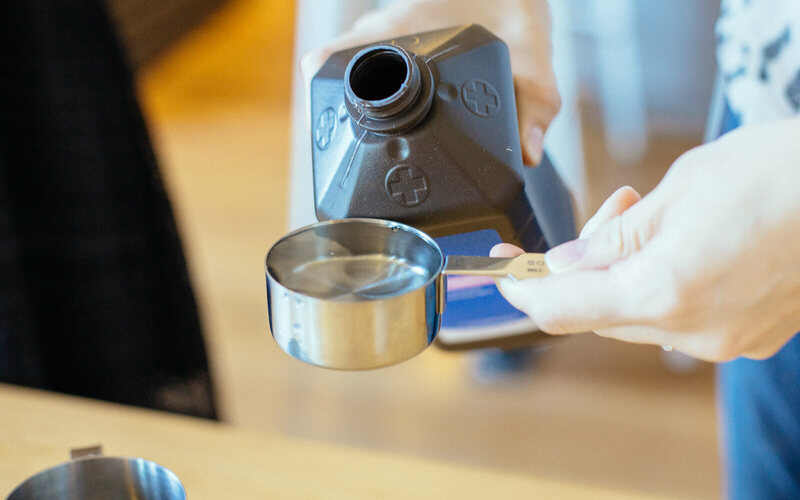 This essential oil has got antibacterial properties and literally, a small bottle would last you forever as only one drop in enough for one use. 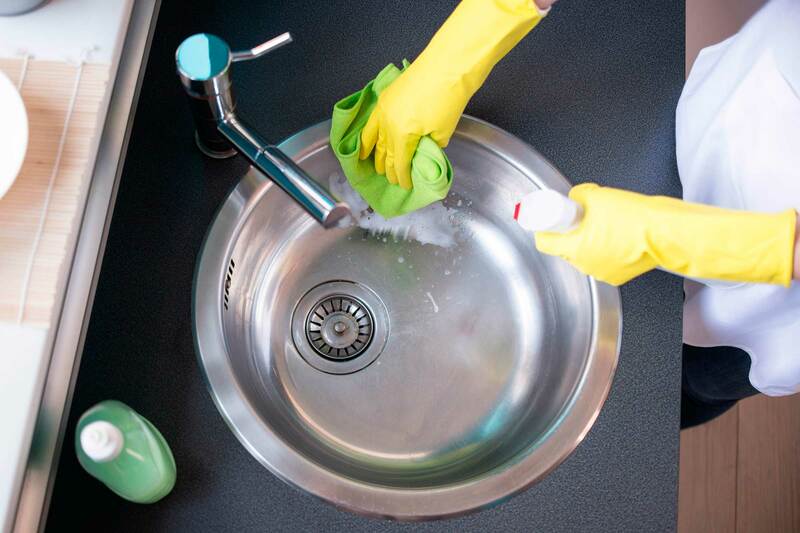 This ensures that your house stays bacteria as well as germ-free. You can literally pour two drops of tea tree oil in a bucket full of water and the mop the house with that water and you are done. 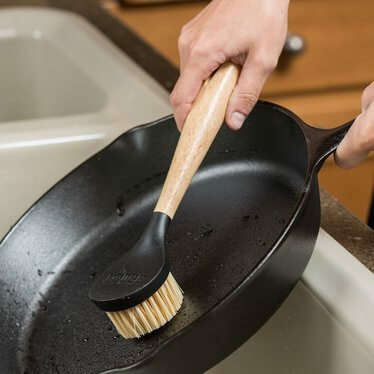 Having just washing or leaning solutions is not enough and we often get some dirt which is hard to get off and for that dirt, a nylon scrubbing brush would prove to be the best. 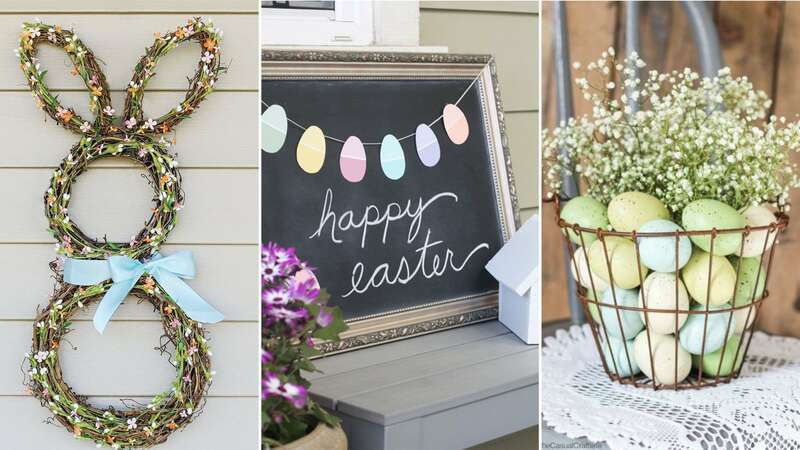 It is cheap in price and the best thing is that one brush can be used for cleaning different things and a single brush would last you for a very good amount of time. This is a very common solution which is often found in your first aid box and if you don’t have this then you can get this from any chemist shop in a very cheap price so it won’t burn a hole in your pocket and the purpose of using this is that it kills germs so if you would clean your home with this there your home would be germ as well as bacteria free. 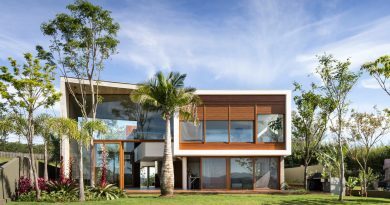 These were few of the best homemade natural cleaning products that you can have in your home and at times you can also use them and for more such tips and tricks you can go through Architectures ideas.